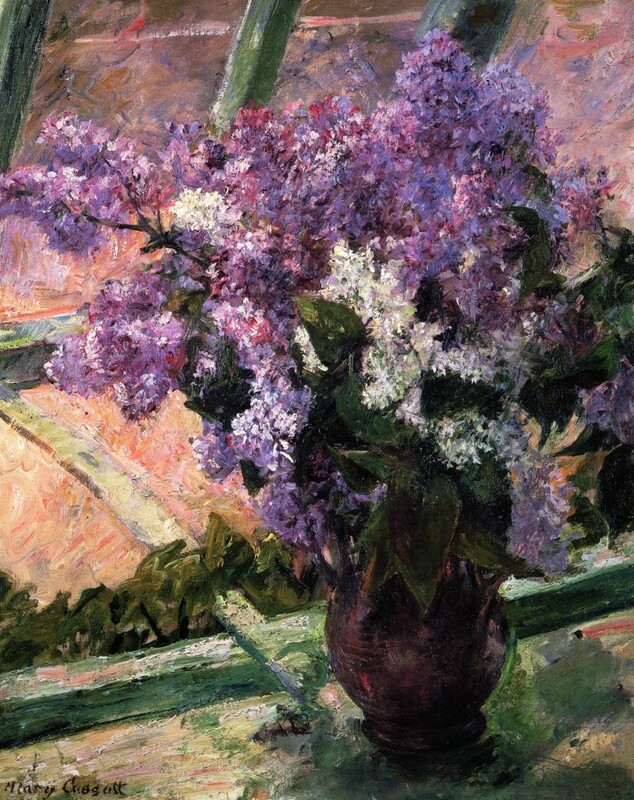 I’m going to be interviewed on Blogtalk Radio August 4th, 1pm Eastern. (Link to website) They even have a call-in number, if there is something you were just dying to ask me. 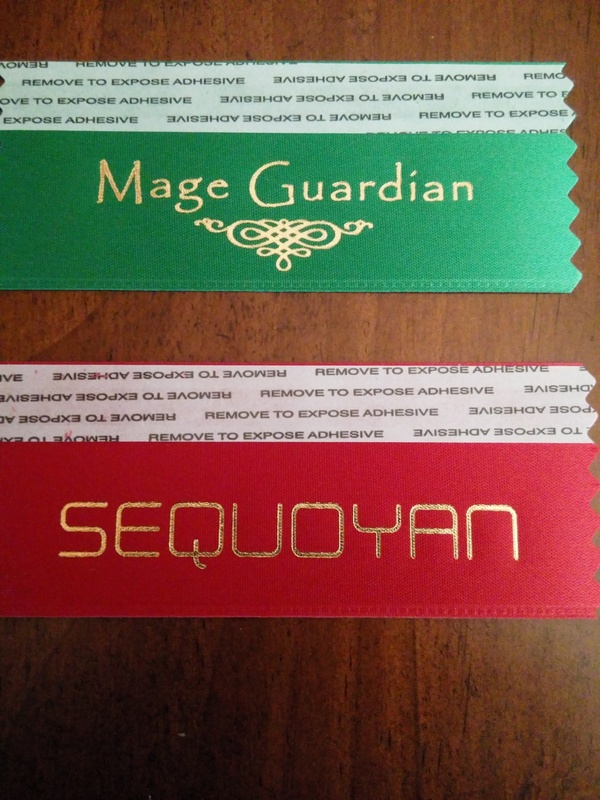 I will be attending Sasquan, the 2015 Worldcon in Spokane, WA August 21-23, and I got a bunch of these clever badge flags to hand out. So if you are attending and would like one to decorate your con badge with, just find me! The days are longer, there is a glowing ball of hydrogen in the sky, the lawnmowers are out… it must be time for the Clarion West Write-a-thon! Funds raised go to support the spec-fic writer’s workshop that takes place in Seattle from late June through July. Help get the next generation of writers off to a good start! And this time I have incentives! First, just go to my Write-a-thon page to get a sneak peak of the next book in progress — One Blood, sequel to The Scent of Metal. Next, for every $50 in total pledges I raise, I will post here another One Blood section. This is rough writing that will probably get fixed up before publication, but it will give you an idea of what will be going on. Tell your friends, enemies, random strangers in the elevator…it all adds up! Now that Jinxers is no longer in Amazon Select, I have published the epub version in the usual locations (Barnes & Noble, Kobo, Gumroad, and the iStore). The book should be available there Real Soon Now! 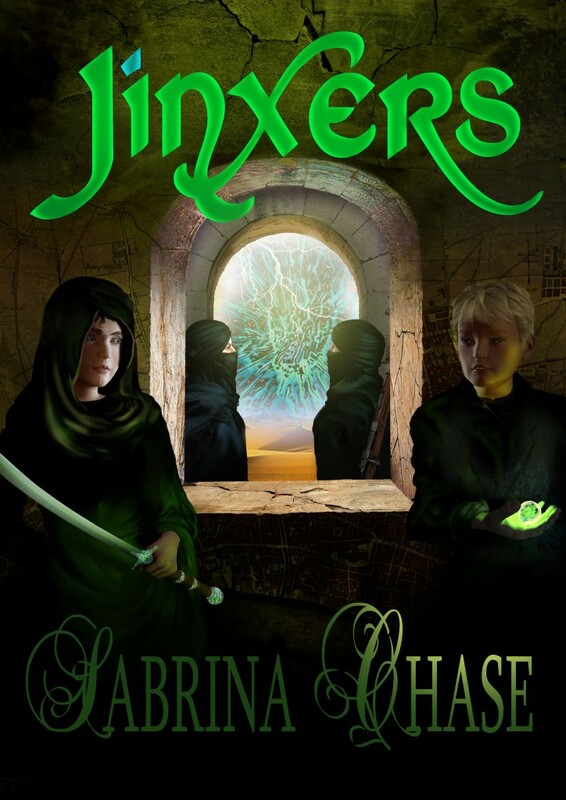 On May 3, 4, and 5 Jinxers will be FREE on Amazon! Tell your friends, your enemies, strangers on the bus… And if you feel able to leave a review, no matter how small, I will appreciate it greatly. RIP, Sir Terry Pratchett. I hope you knew how much joy you brought to this world, before you left it. And we have your books to remember you by. Well, that was fun! 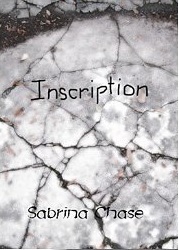 My very first YA novel. And that, in part, is why it is only up on Amazon at the moment. It’s a whole different market that I have no experience with, and let’s face it…Amazon has the marketing clout and reach these days. I have it in Select for 3 months, and I’ll evaluate how things are going at renewal time. Next, I’ll get the print version ready (going to try some different things there, too), and then… I have some other projects on the short list. The next two books in the world of Scent of Metal, definitely, and I’m noodling a prequel to Firehearted. And of course, there WILL be more Mage Guardian books, focusing on different characters but always having adventures. Book has been sent to the editor! I’m estimating an early-to-mid March release. Not my usual sort of fiction: dystopia. And the supreme importance of communication. I did a good bit of experimentation for this story, and it turned out pretty well, I think.